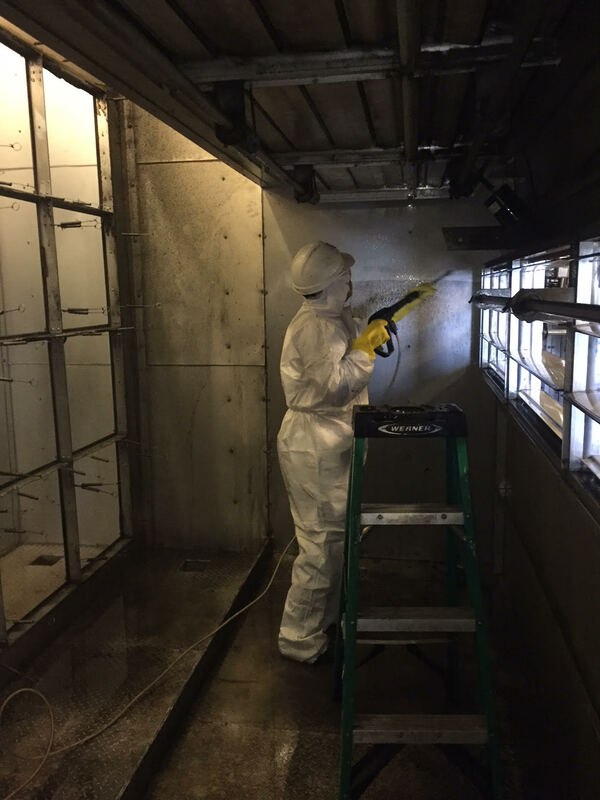 Because of our vast knowledge of building and HVAC systems along with our expertise in solving indoor air quality problems, we knew that creating an air duct cleaning division would be a great fit to our remediation and abatement services. We provide state-of-the-art services and strictly adhere to all cleaning recommendations from NADCA (National Air Duct Cleaners Association). Without this knowledge and experience, it would be difficult to properly clean the system. There are many companies that offer air duct cleaning for $200.00 or less; often these companies are only at your home for an hour to perform the cleaning. 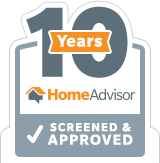 Please understand that a thorough and proper air duct cleaning requires upwards of two or three technicians working approximately 8-10 hours in order to clean a system in the average home. As mentioned above, we follow the NADCA ACR2013 standard; we even clean the evaporator coil which is a crucial step in the cleaning process and not performed by more than 75% of duct cleaners. 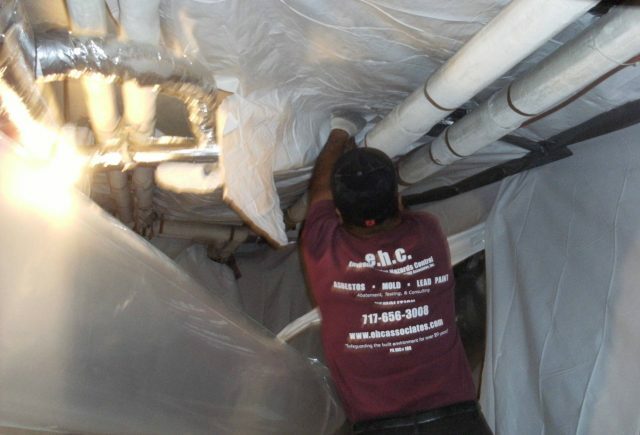 We specialize in air duct cleaning services after fires, floods, and mold growth problems. If you notice a large buildup of dust and debris at your HVAC diffusers/vents, or are experiencing respiratory symptoms when you are in your home, please give us a call. We are very responsive and can have someone out there to investigate quickly. 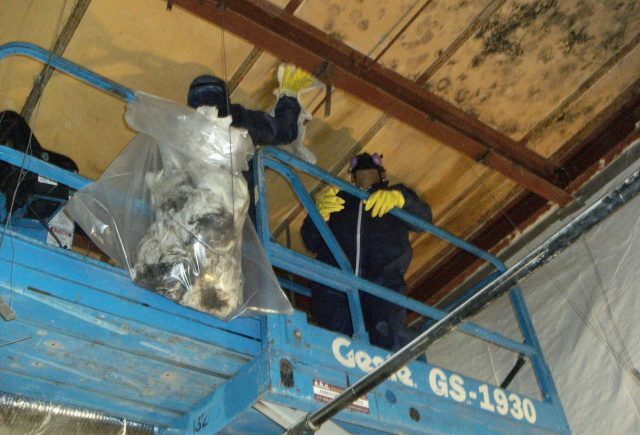 If you are a business owner or directly responsible for building maintenance in your office, school, or factory and are receiving complaints or suspect a problem, our experience not only includes residential duct cleaning, but offices, schools, libraries, multi-family apartments, factories, commercial kitchens, and more. 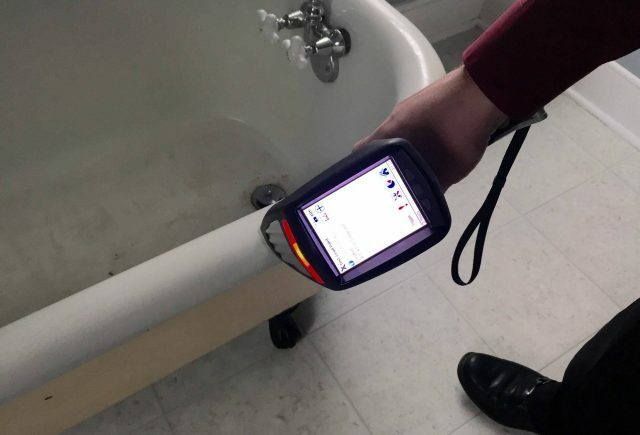 The National Air Duct Cleaners Association’s (NADCA) rule of thumb for consumers is that “if your ducts look dirty, they probably are,” and that dirty HVAC systems should be inspected by a reputable, certified HVAC professional. Below are some other reasons homeowners choose to have their air ducts cleaned. Did you know that dirty ductwork can contain up to 40 pounds of dust (which is created annually through everyday home activities). 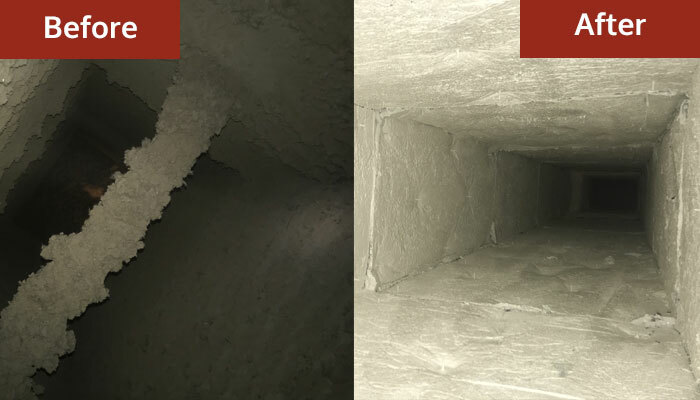 Having your ductwork properly cleaned every few years can greatly improve indoor air quality within your home and actually reduce dust build-up. 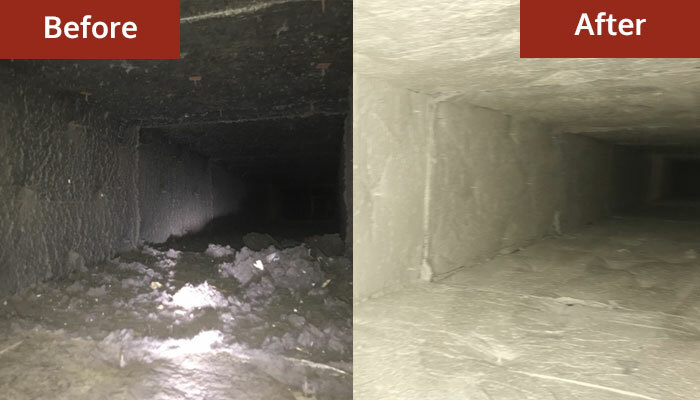 If you feel that that air quality in your home causes allergies or other health effects, have your ductwork inspected to determine the cleanliness of the system; we offer free inspections to show our Clients what’s inside of their ductwork. 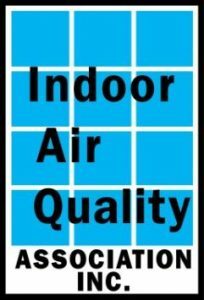 If you use a high-quality air filter you will maintain cleaner ductwork and better indoor air quality. People living in their home are one of the biggest contributors of indoor contaminants; we generate dust, dander, chemicals and skin cells. These materials are re-circulated up to 7 times in a day. This is what creates build-up within duct work. Just because a building has dirty air ducts, this doesn’t automatically contribute to poor air quality within a building; however, it can contribute to larger health problems which may cause serious problems for people with respiratory conditions, allergies or autoimmune disorders. Who Wants to Conserve & Save Energy? The U.S. Department of Energy states that 25 to 40 percent of energy is wasted when used for heating or cooling a home. Dirty ductwork will cause an HVAC system to work harder which will shorten the life of the system and use more energy. The dirt and dust accumulation cause air turbulence within the ductwork (Law of Fluid Mechanics) which does not allow air to flow as freely and effortlessly. Even if your system uses high-end filters with high MERV ratings, they can still become dirty over time. The take-home message here is that if your HVAC system is properly maintained it won’t work as hard to maintain the desired temperature in which is set. 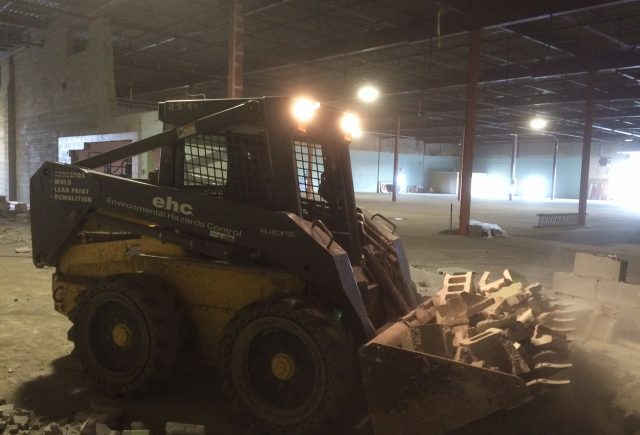 This results in less energy used and leads to improved efficiency and cost savings. 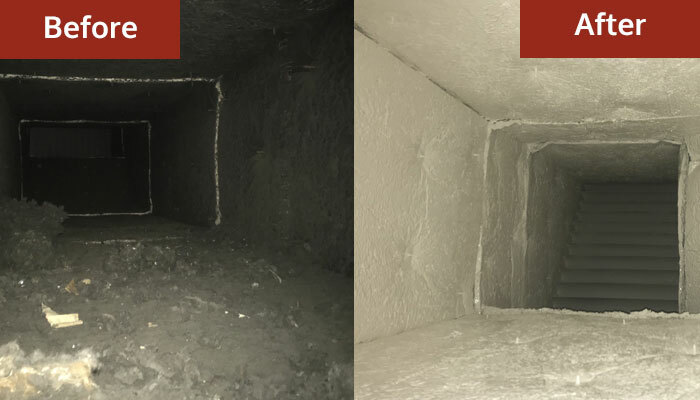 Per NADCA, the most effective way to clean air ducts and ventilation systems is to employ Source Removal Methods of cleaning. This requires a contractor to place the system under negative pressure through the use of a specialized, powerful vacuum. 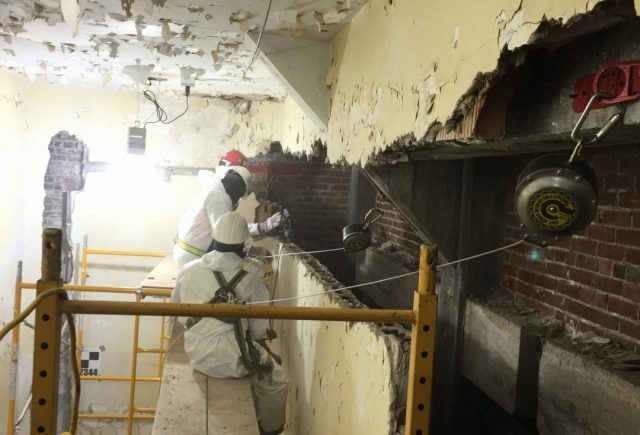 While the vacuum draws air through the system, devices are inserted into the ducts to dislodge any debris that might be stuck to interior surfaces. 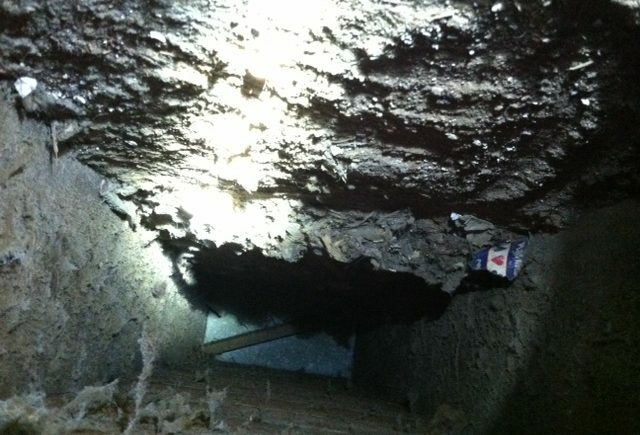 The debris can then travel down the ducts to the vacuum, which removes it from the system and the home. Stay away from contractors who use shop vacuums and are in your home for less then two hours. The average home requires a 3-man crew at least eight (8) hours to perform proper cleaning. If the price you get from a contractor seems too good to be true, you are wasting your money on ineffective duct cleaning. Was the entire heating and cooling system cleaned (drain pans, humidifiers, coils, fans, duct work, etc.)? Is the heat exchange surface visibly clean? Are the coil fins straight and evenly spaced (not bent and smashed together)? Do your filters fit properly and are they the ones specified by your equipment manufacturer? 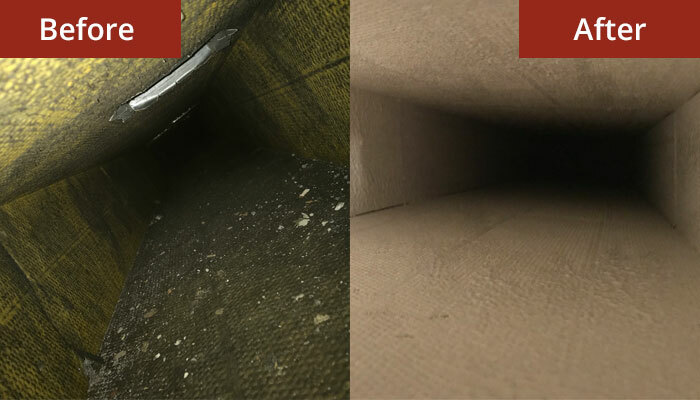 Are the interior surfaces of the ductwork free of visible debris? Are registers, grilles, and diffusers visibly clean and firmly reattached to the walls, floor, or ceiling? 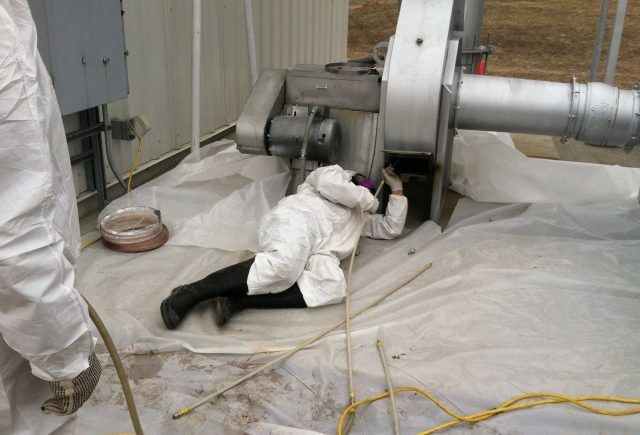 Was the duct cleaning contractor at your home for at least 8 hours?